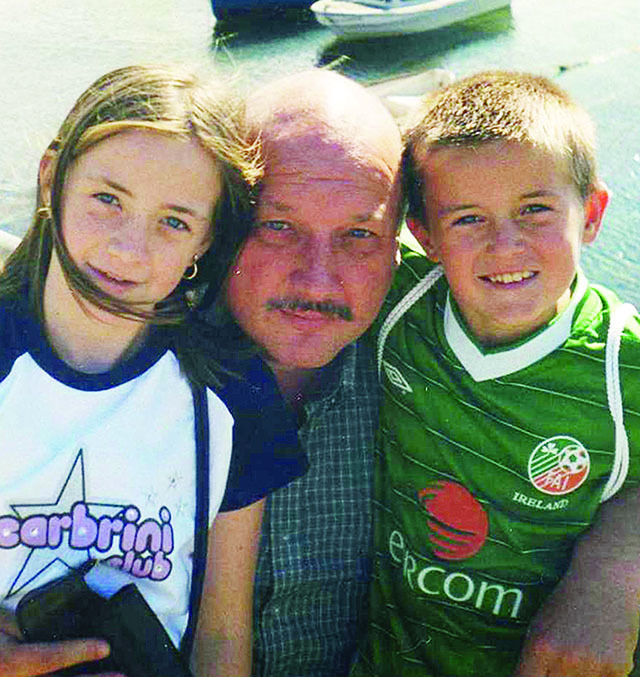 The Garda Síochána Ombudsman Commission [GSOC] has found that a Garda investigation into the death of a Culdaff man, killed in a road traffic collision ten years ago, was hampered by ‘mistakes’ and ‘missed opportunities’. Father-of-two Steve Gray was 51-years-old when he was knocked down and killed just two miles from his Culdaff home on the main Carn to Gleneely road during the early hours of December 27, 2004. An Inishowen-based taxi driver, originally from London, Steve was returning home on his last run of the night. He had exited his vehicle to tend to passengers when he was struck by a young learner driver coming in the opposite direction. Mr. Gray’s widow, Susan, was unhappy with the Garda investigation into the cause of the fatal collision and made an official complaint, resulting in a recent GSOC report. In a damning document, finalised last March and seen by the Inishowen Independent this week, GSOC found that local Gardai failed to properly investigate the circumstances of the incident, which led to Mr. Gray’s death. To read more of this story click here.